At Storageit Limited, we’ve got exactly what you’re looking for – clean, dry and super-secure storage for your precious possessions. But that’s not all. 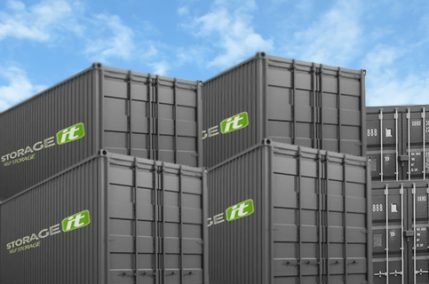 We’re really convenient, because you can just drive up to the door of your purpose-built container and load in, no need for trolleys or pallet trucks. For peace of mind, there’s only one key – and you keep it. And you get easy access. 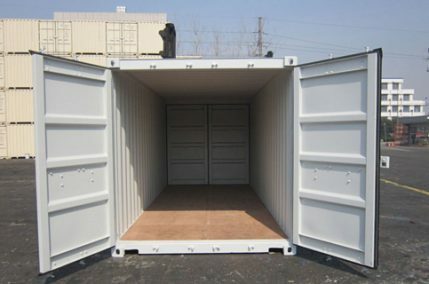 But above all, our first-class storage facility is really affordable. We offer highly competitive daily rates for truly flexible long or short-term hire – and what you don’t use, you don’t pay for. In an ideal world, everyone would move straight from one house to the next - but things often don't work out like that. Don't worry though, because with our affordable self storage solutions, we'll be here keeping things safe, secure and dry until you get the keys to your new place. If you don't have a High Street outlet, you don't have the space for the stock that goes with it. 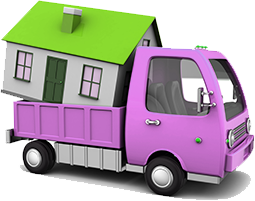 However you still need to offer your customers speedy delivery which is where our storage solutions come in. When the term ends, you get yourself home (with maybe a little bit of washing) but it doesn't make sense to take everything you own with you. Our easily affordable student self storage means it will all be kept safe and sound for when you term starts again. Running out of houseroom, selling a house before you buy another, or simply getting rid of some clutter – we have a range of personal self storage solutions and you’ll find that we can help you with every single one. Storageit Limited was formed to serve the Lanarkshire market in a central and accessible location, Caldwellside Ind Estate, Lanark. Lanark has been specifically designed to be user friendly, secure, safe with easy access. 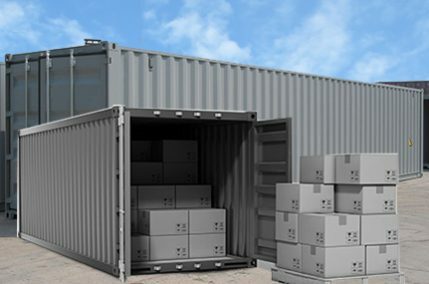 Our clean, dry purpose built containers are ultra strong steel giving great security, while being wind and water tight. This is how the World ships goods in these !!! You can simply drive up, un-load and lock up with your own multi T lock….EASY. Give it a try.